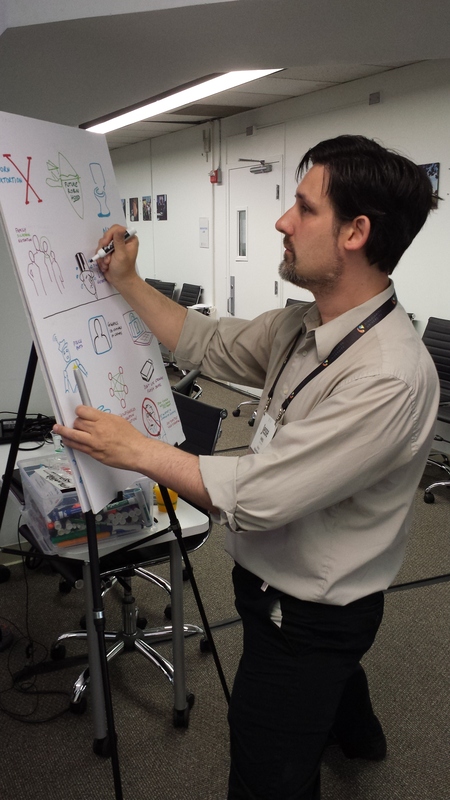 I’m taking a break from sculpting this week to act as Visual Notetaker at Singularity University in California. It’s been an amazing experience listening to, learning from, and drawing some of the best thinkers on the planet. 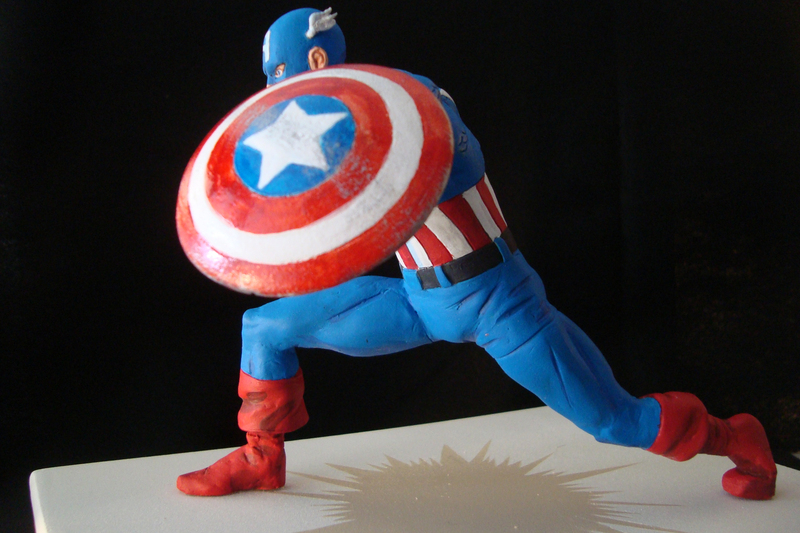 This piece is dedicated to my late friend James, Cap’s biggest fan. 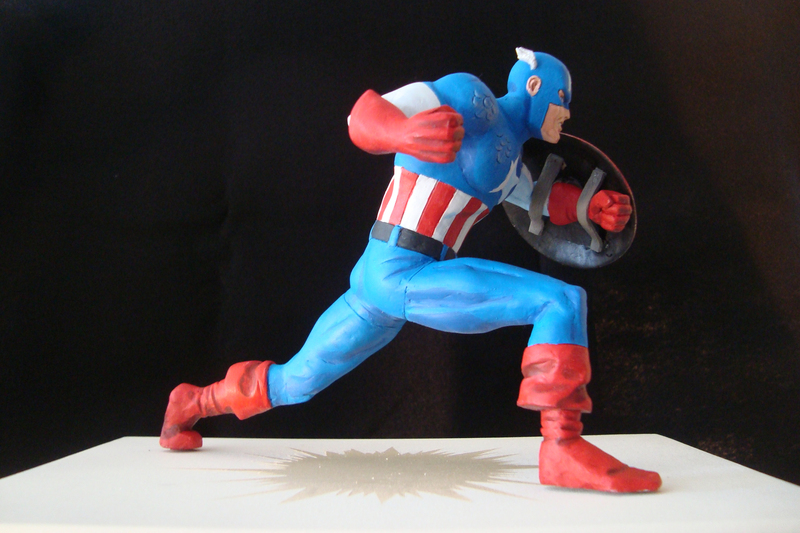 Apparently there a new Captain America movie out. I don’t know how it could top Albert Pyun’s masterpiece.